Live slow, Die old, Good girls do it well! 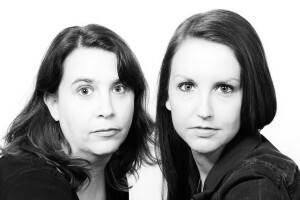 Elemenopee is a duo team from AdLib Theatre in Winter Park, Florida. Founder, Lauren Morris, and ensemble performer, MaryKate Rosack, are real live friends who love improv, challenges, and traveling! Together they perform a TWO person “Schmearold” (that’s a mix of forms including The Harold) in whatever city they are visiting!